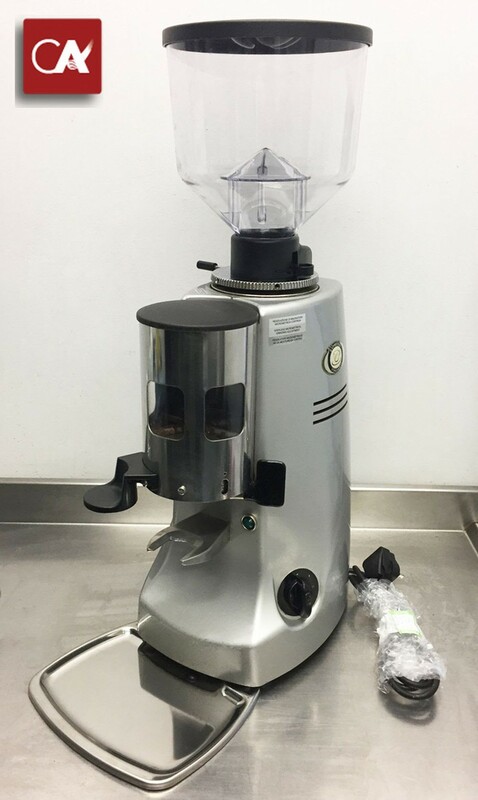 Reconditioned Mazzer Robur Coffee Grinder. 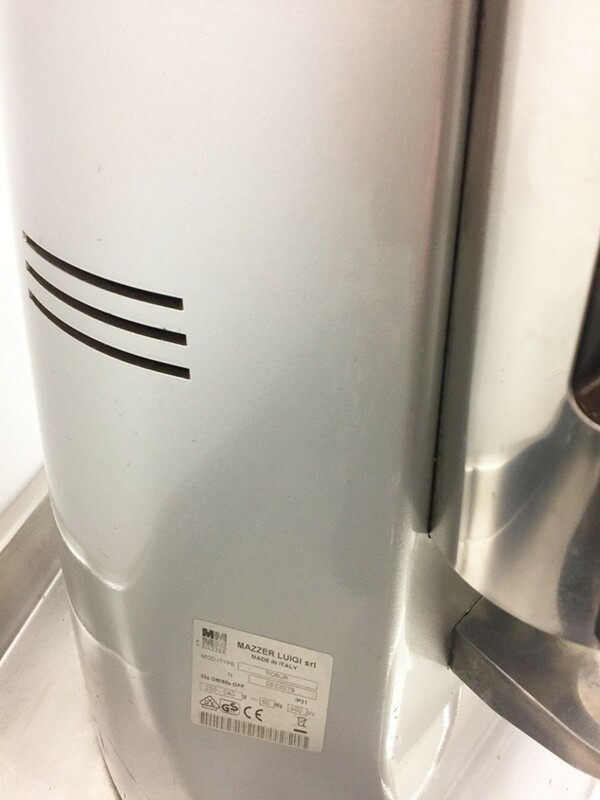 This item is fully reconditioned and PAT Tested. 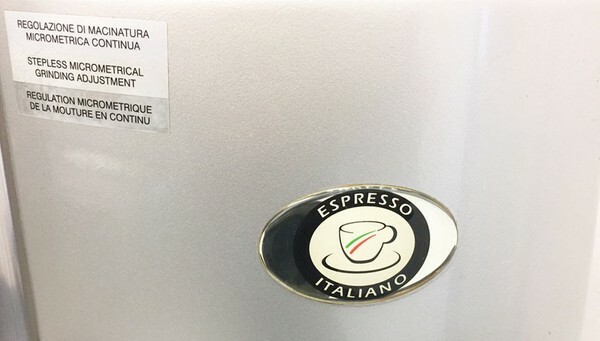 The Jewel in the Mazzer crown, the Robur features a 900 watt motor that spins at 420rpm. Highly suited to very busy cafés this automatic model keeps the dosing chamber full of ground coffee at all times, so it's always ready to go. 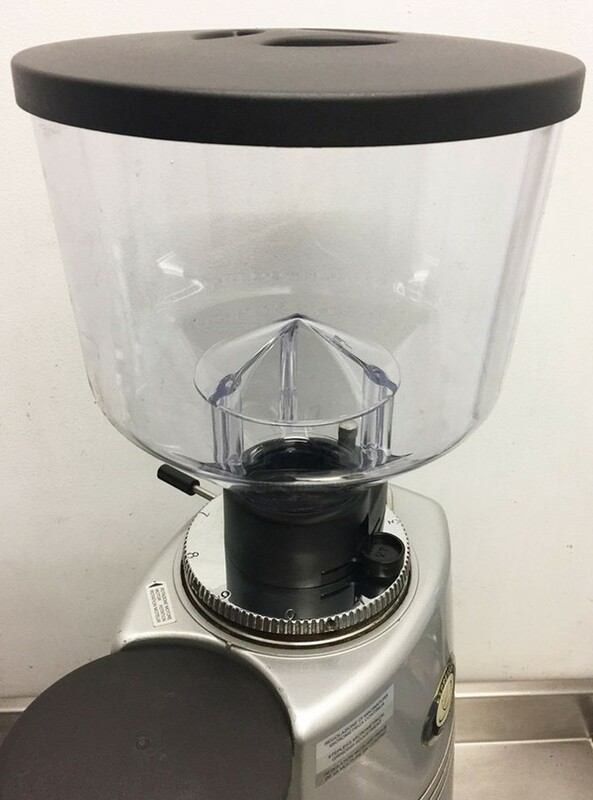 Featuring conical burr design of the Mazzer Robur ensures the coffee is exposed to less heat and holds its freshness longer all while ensuring the full and complex coffee flavours are preserved during the grinding process. 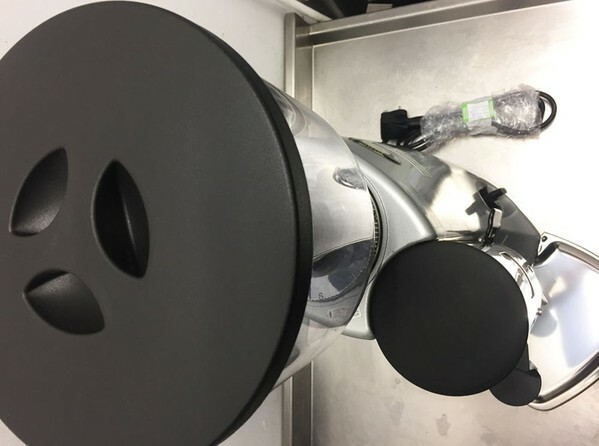 The coffee doser chamber is kept full at all times courtesy of a sensor that detects when coffee has been dispensed and automatically grinds more until the chamber is refilled. This is particularly useful in busy coffee shops where the baristas don't have time to wait for each dose to be ground. 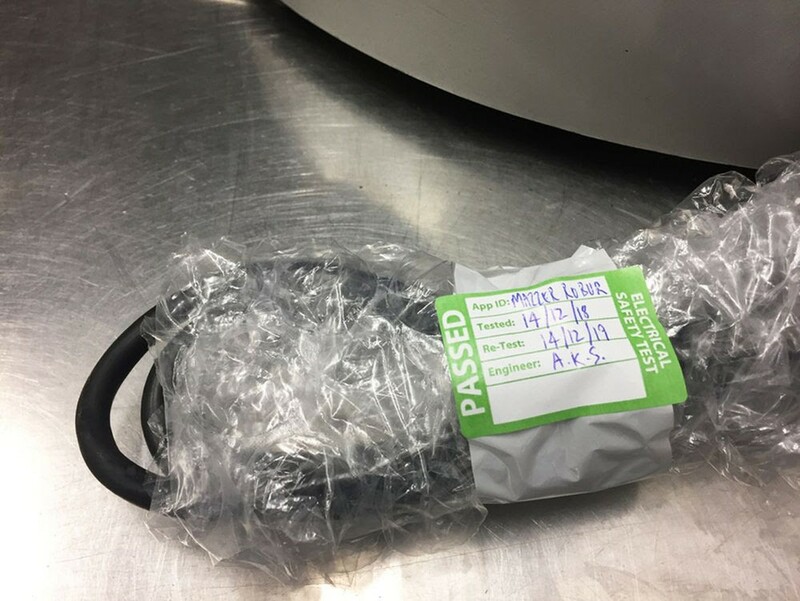 Features a standard 13amp plug. FREE Delivery within Bournemouth, nationwide delivery from £25. Please call 01202 934 394 for more information.